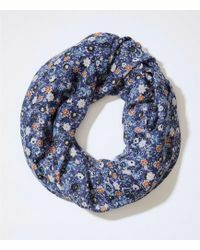 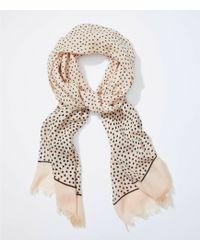 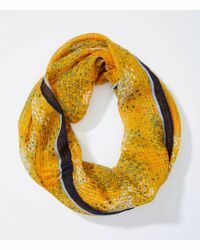 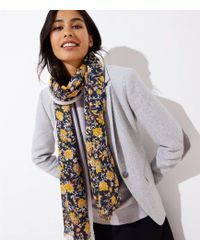 A silk scarf can add a certain sophistication to an outfit, while a faux-fur stole or a vibrant knitted snood offers welcome warmth on brisk winter days. 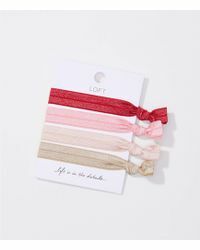 Look to LOFT for all of the above. 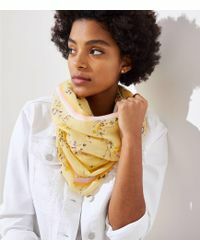 A modern and accessible brand for style-conscious women, LOFT is part of the Ann Taylor brand and has been offering elevated basics since 1998. 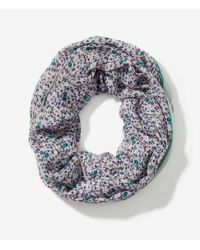 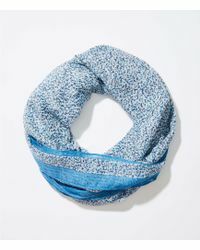 Consider this edit of women’s scarves your go-to from season to season.